Follow Yan through home previews in the West Queen West Corridor of Toronto as he shares his insights about new listings. 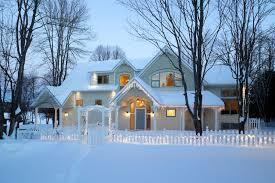 You’re too busy to see some of these homes, so I will do it for you and give you some feedback. As a realtor in the Queen West Corridor, I adore seeing any type of home. Nothing is too weird, ugly, difficult or impossible to work with. I spend time with end users and home renovators, developers and flippers in the Queen West Corridor guiding them on finding value in each property for their needs. In these Blog Posts I will share my insights about newer listings in the West side of Downtown Toronto. 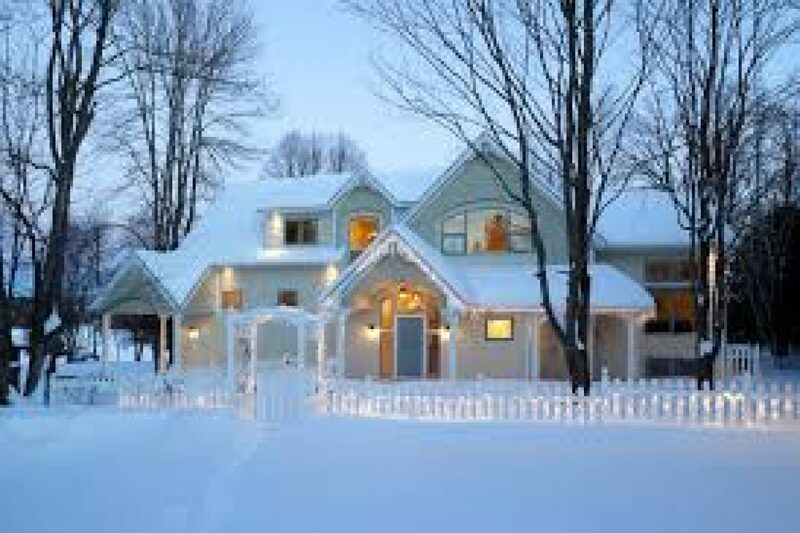 Want my commentary on a home you’re interested in? Why wait? 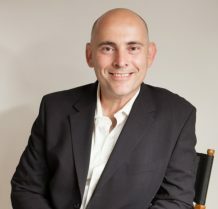 Give me a call and I will be happy to navigate the Wild West Queen West real estate world with you. 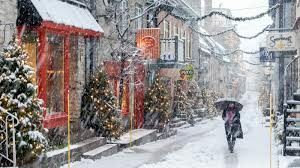 Anyone who lives in Toronto breathes in the city’s vibrant scenery and rich cultural experience everyday, and they’re certainly a gift the city is known for. 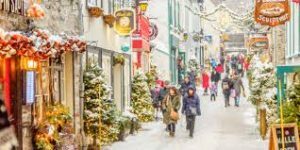 With dynamic and lively neighborhoods spread across town, it’s no wonder that everyone who comes to live here falls in love with the city’s streets and sights, especially with Queen Street West – a neighborhood that’s uniquely Toronto. 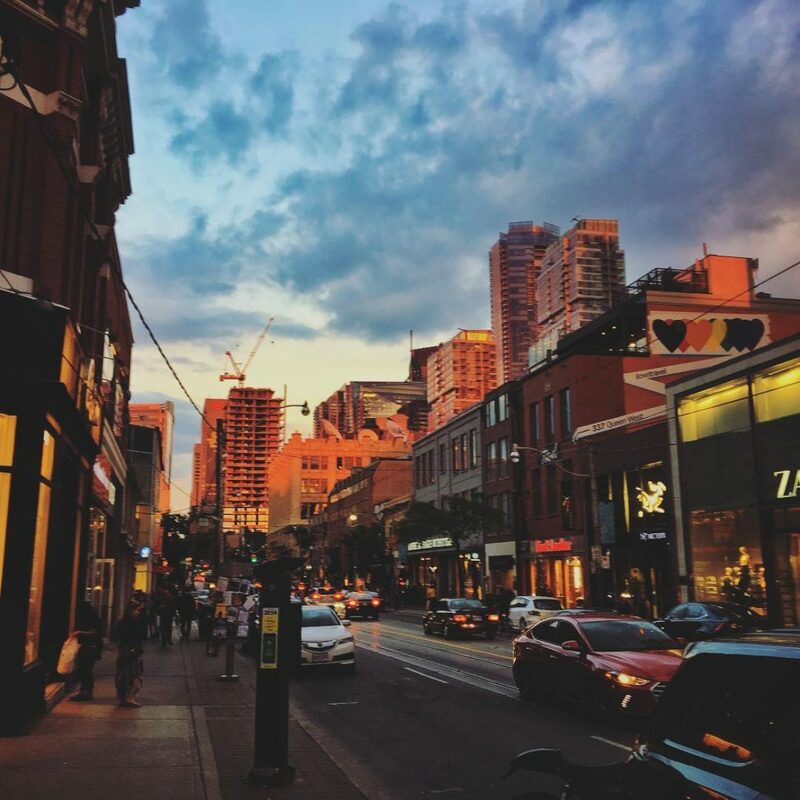 From trendy shops and restaurants, to up-and-coming flavors and spots that trace their roots in the area, West Queen West has quickly risen to become a coveted real estate heaven for everyone who lives and breathes Toronto. With Dufferin to its West, Queen to the North, Shaw to the East and King Street down south, West Queen West is a region of inspiration, as shown in the influx of flavors, art, design, and creations that’s uniquely Toronto – making it a real estate haven for anyone who’s looking for space in the area. 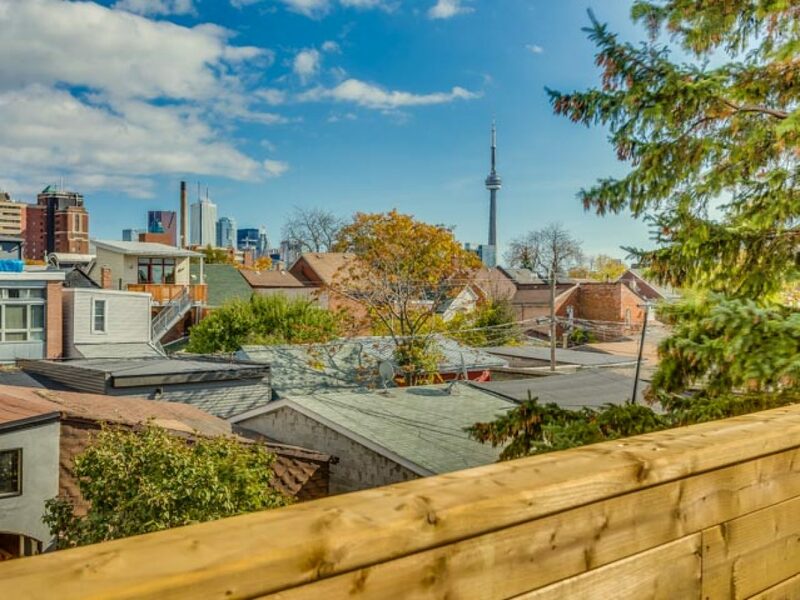 Brace yourself, because Toronto’s trendiest can come at quite the price. With West Queen West being one of the city’s most coveted spots, iconic houses prices start in the one million’s, and hip condos range from the $300,000’s all the way to $800,000. Just remember, the view, flavors, art, and culture definitely make the price tag all worth it! As one of the world’s most culturally diverse and vibrant cities, every inch of Toronto is reflected in the West Queen West real estate, with a healthy combination of kids, families, and the youth’s up-and-coming sharing the strip of trendy shops, restaurants, parks, and just about everything in this neighborhood. Feel like venturing out into the rest of the city? With a 97% rating on Walkscore, and 100 on Transit Score, it’s no wonder that real estate space in West Queen West is easily filling up, if not consistently full as the neighborhood continues to reinvent itself, and with it, Toronto’s hottest lifestyle trends. 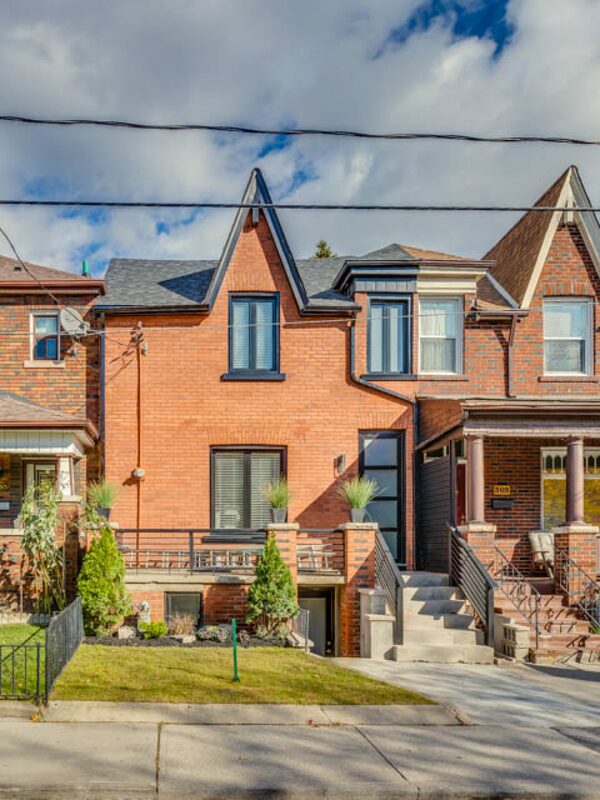 Want the latest scoop on Toronto’s trendiest, and the ever-growing real estate market? Live the dream in a West Queen West home, surrounded by the masterpiece of a city lifestyle. Get in touch with us at (647)209-4004 for the hottest properties in the market! West Queen West Toronto Real Estate is your real estate go to site when you are serious about finding a home to buy or wanting to sell a home in the area. We are happy to walk you through our system, it is simple to understand and yet very effective. Contact us and let’s continue the conversation.